Why does a game from 1997 still matter, almost two decades later? The first answer is easy, though will be unpopular if FF7 wasn’t your thing: Final Fantasy 7 is the most popular Final Fantasy full stop. It has sold, over its lifetime, a bit over ten million copies… for just the base game. 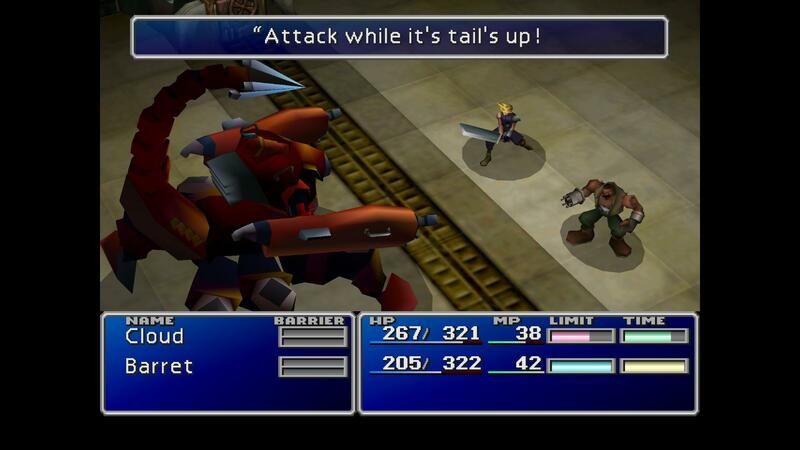 There are two spinoffs, pushing the FF7 franchise’s sales up to right around 15 million. None of the games in the setting are newer than 8 years old. There’s also a ton of non-game side content that I’m not counting in that number, but are immensely popular. There’s a fairly common marketing standard that says that something is “mainstream” when it breaks 10 million sales. At the point at which that many copies have been sold, enough people have experienced [whatever] for it to be a cultural touchstone. 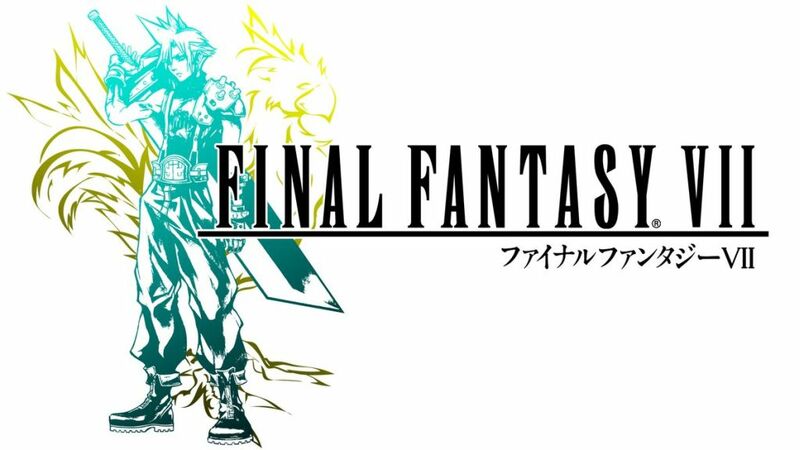 FF7 is the only Final Fantasy game to break that number. Here’s the other thing: there are not a lot of games from the 1990s that are still relevant today. A lot of the stories being told back then were extremely limited, for a variety of reasons, and have been outdated since then. Final Fantasy has been trying to push the storytelling envelope for most of its run, and as a result the overall arc of FF7 (and a lot of its side content) is still pretty reasonable with a facelift. The stuff that wouldn’t pass muster today can be easily removed or updated, and the high points the game couldn’t quite hit (due to technological or space or time limitations) can be fully addressed. So, what’s Squeenix’s angle? Why now? The common theory I’ve seen floating around is that Square is worried because its flagship series has been faltering, so dropping a new FF7 is a way to give itself a monetary shot in the arm. Let me dispel that one real fast. A remake of FF7 is an entire new game. The parts that you can port over to a graphical update are the EASY parts; new visuals, new engine, new models, new animations– all of that is expensive, and it’s what a remake needs. Even if the story is kept entirely as-is, and they don’t add voices (both of which are laughable), that’s just text, and text is cheap. We haven’t seen an FF7 remake because doing so is *incredibly* expensive. The game is brutally dated at this point, being a PS1 title with some of the blockiest character models this side of Minecraft. There’s been a lot of work in updating character art and models for things like Advent Children and the other spinoffs, but nothing near the scope of redoing the entire game. Again, the most recent of these games was a PSP release in 2007– even that’s dated by now, if it wasn’t when it originally launched. The FF7 remake isn’t a sign of money-grabbing on Square-Enix’s part. It’s not a sign of uncertainty or insecurity, mining nostalgia for quick bucks. The scope is just too huge for that. Here’s the way I see it. Square faltered a while back, with some of the more recent FF games (12, 13, first release of 14), and has taken the time to figure out what they’d been doing wrong and how to fix it. We’ve been seeing the shot-in-the-arm re-releases for years now, as they use their old properties to bolster themselves while they work out what to do next. It’s been extremely successful– they’ve partnered up with external studios and made some acquisitions that have been EXTREMELY well-recieved. 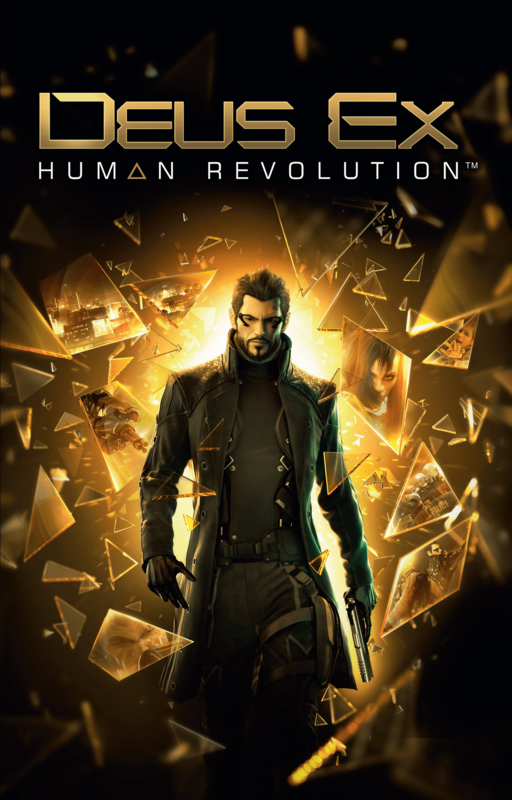 Lest we forget, the new Deus Ex, the new Thief, the new Tomb Raider, the new Hitman, and Life is Strange are all games developed under the Square-Enix publishing umbrella. These aren’t minor games. For a closer-to-the-mark example, Final Fantasy 14 is the second-biggest MMO in the world, right behind WoW. It is closer to WoW’s numbers than any other MMO has ever been, and furthermore it’s closer to WoW’s numbers than its nearest competition is to it, and it’s GROWING. We’ll see how the expansion does, but FFXIV is a game that should be dead and is instead the second biggest game in a hyper-competitive, super saturated genre. Square has been quietly rebuilding its empire for almost a decade now, recovering from missteps in its major franchise. It had difficulty with the transition to high-fidelity open worlds; when it became de rigeur to have a finely detailed game with HD graphics, Final Fantasy, attempting to maintain its reputation for sitting at the forefront of graphics, tried to keep pace, staying ahead of everyone else with stunning graphical fidelity. It’s how we got FF13’s pretty-but-linear corridors; the cost of doing big worlds with that level of detail rises exponentially, so keeping the big worlds and trying to stay graphically on top is an impossible task. Even the open-world games weren’t doing that at the time. Now, they’ve found their footing. FFXV’s demo was very well received, FFXIV is quietly the most relevant MMO out there, and they have a stable of strong properties, all gunning for sequels, from satellite studios. Despite all of this, possibly BECAUSE of all of this, Square is seen by many to still be faltering. It’s been rebuilding and galvanizing slowly and quietly, so much so that it’s easy to miss if you aren’t paying close attention. The Final Fantasy VII remake is Square-Enix dropping a bomb, making a big, loud noise to make people sit up and pay attention. They’re here, they’re back, and they’re relevant. FF7 is not a property they take lightly, and they could gently milk it for a long time– they’ve been doing it highly successfully for a while. A full-blown remake is a show of confidence: they believe they can blow you out of the water with it, and that they have all their cards in the right places to do so. It’s finally worth it to them to spend the exorbitant resources necessary to make the game, because they’re confident they can do it right. It’s going to be different from the FF7 I played nearly 20 years ago, and I’m okay with that. I want to see what Square can do now. The way I know Final Fantasy VII is relevant with even today’s crowd of players? I’ve seen let’s plays and more importantly, BLIND let’s plays that has them go in for the first time or in some cases, their first time blind, and they love it. Very few I’ve seen grow bored with it – they want to play it, they want to know more. I see this with all of the first ten – the most beloved ones – several times which proves to me how much FFVII will be well received. Will it receive the same praise as 1997? Graphically, probably, but not story wise. It will still be considered a very good story.